“Snow provokes responses that reach right back to childhood.” – Andy Goldsworthy Whether you are taking your kids to their first snow visit or you are trying to relive your dreams of youth, this is the trip for you. 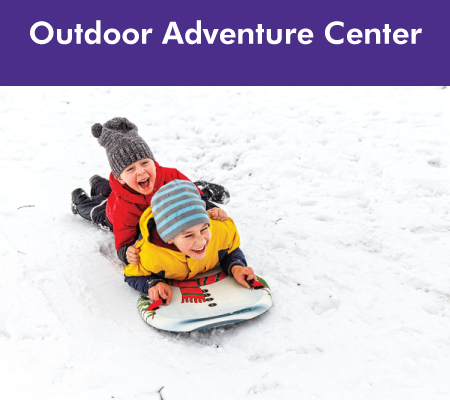 Jump on a saucer or toboggan and race down a snowy hill, build a snowman, make snow angels, or pelt your buddy in the face with a fresh snowball. Come enjoy the snow at Donner Summit while being surrounded by gorgeous views and embrace your inner child! Note: You will need to pack a lunch and snacks for the day, and come dressed appropriately. Sleds will be provided by the OAC.